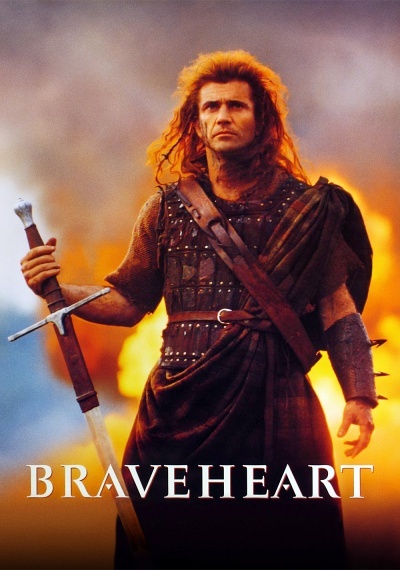 Braveheart :: Movie Information :: RabbitTV GO! Long before the first superfan painted his face blue and showed up at a Bears game, there was William Wallace. Mel Gibson stars as the 13th century Scottish patriot who leaps into action after the tragic loss of his maiden fair. Hellbent on justice, Wallace leads his fellow countrymen in a bloody revolution against tyrannical English rule in a noble quest for (all together now) "FREEEEDOM!" The film earned five Academy Awards, including Best Picture and Best Director for Gibson.